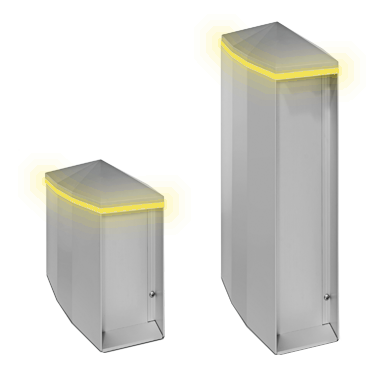 This ultra modern anodised aluminium LED bollard light will compliment any Marina. Perfect for additional boardwalk lighting, walkways, jetties and pontoons. Can be made without the light to use as a protective enclosures. Rubber gasket protection mat included 290mm x 140mm.